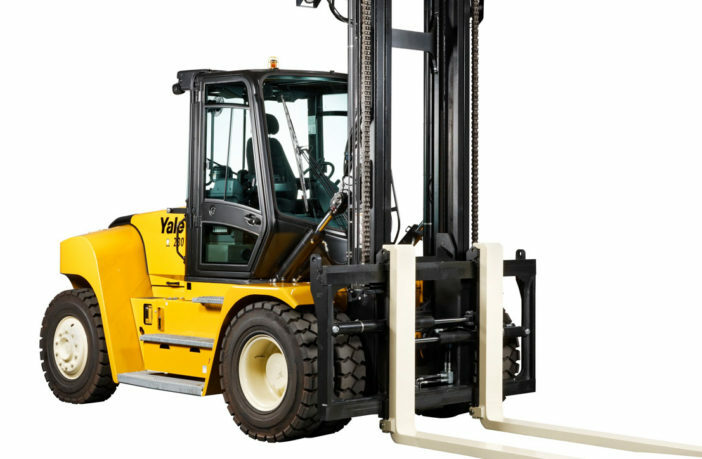 Yale Europe Materials Handling has upgraded its high capacity lift-trucks to better suit a range of off-highway applications. 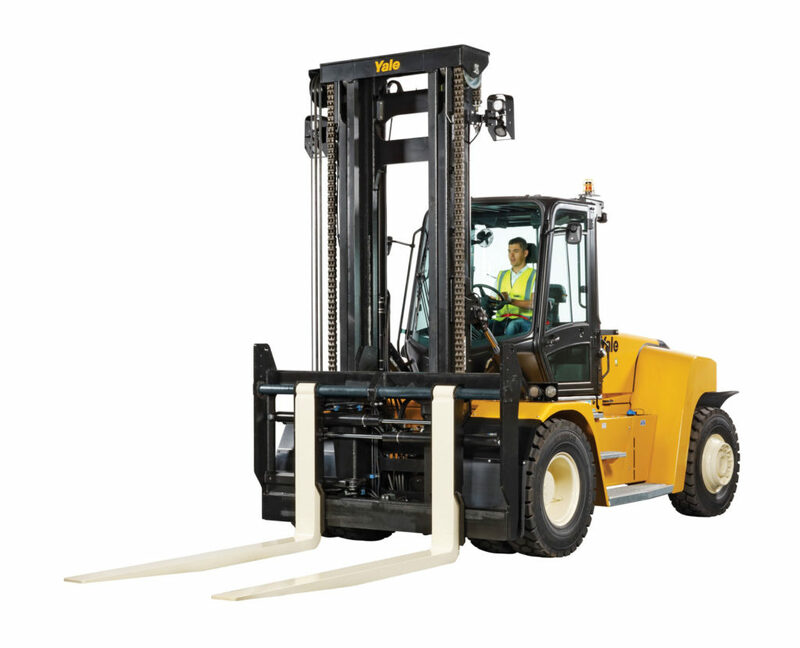 Visibility, capacity and durability have all been improved on the 8-16 metric ton range of machines. 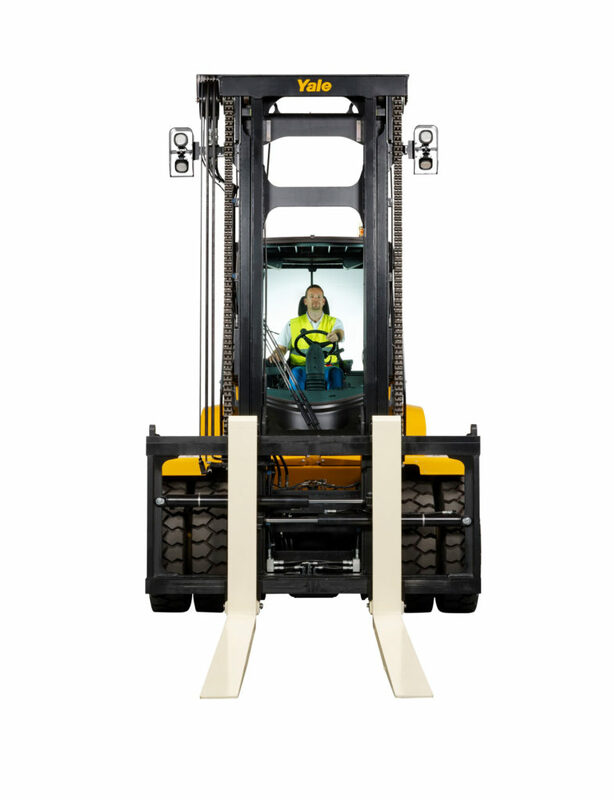 Suitable for handling wood and timber products, stevedoring and heavy cargo, metal stockholding, pre-stressed concrete, brick and block and heavy manufacturing, the lift-trucks now include two stage masts with pin- and hook-type carriages, as well as load backrest options. Lift chains on the new-design high capacity lift-trucks have been moved to the outside of the mast, increasing the line of vision for the operator between the mast channels. 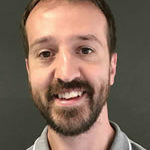 The position of the channels and cross-members have also been optimized enabling more space between the channels to further support operator visibility. An open carriage for the 10-16 tonne truck models has more space between the top and bottom, allowing operators to look through and over the carriage. “The updates to the mast enable the operator to move confidently and precisely when handling loads. The repositioned chains and open carriage feature allow the driver to look through as well as over the carriage, providing them with a good view of the forks and the load,” explained Elmer.